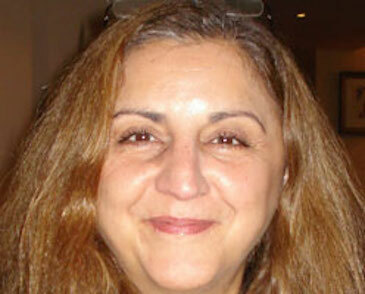 Dody Tsiantar, a freelance journalist and editor, has been teaching at Columbia since 2007. Her favorite course: City Newsroom, a workshop that provides content for the nationally recognized NY City Lens, a student run website. Dody’s work, most recently covering the Greek debt crisis, has been featured in Al Jazeera America, Buzzfeed, CNN Money, CNBC, Fortune, In Style, Money, Newsweek, the Los Angeles Times, Quartz, the Washington Post and Time, where she was the senior business reporter until 2006.